Aspull and Haigh WI is a gateway to forging new friendships; not just with our own members, but with members at neighbouring WI’s through group meetings, coffee mornings and afternoon teas as well as attending events arranged by them. Our newsletter contains information about events being held locally and further afield so you’ll never miss out. We are part of a “Beacon” group of WI’s, the other members being Ladybridge, Bradshaw & Harwood and Heaton WI. We meet regularly and share ideas with an annual meeting together which each group hosts in rotation. In 2015 we arranged a joint meeting with Hambleton WI because they wanted to see our Little Black Dress demonstration. (Click here to read more about the LBD) As we both meet on the same night, and their location is by the Fylde coastline, this seemed a good enough reason for a day out around Lytham. After a discussion with all the members, we booked a coach and enjoyed a wonderful day out in Lytham, followed by a meal in a local restaurant before we even arrived at the meeting! 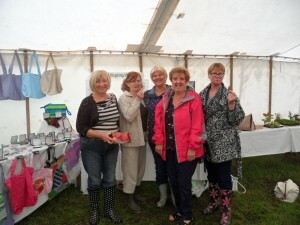 We support many of the workshops and activities organised by Lancashire Federation. With such a diverse array of interests there is always something to tempt us to Leyland (where our Federation office is based) and once there we invariably meet old and new friends from other institutes. Scrabble, patchwork, Willow weaving, Creative writing, are just a few of the recent workshops we have attended. Within our own WI we have a number of groups who meet at member’s houses during the month, to share common interests. We have a private group email which members can subscribe to which notifies everyone about events and times etc. Some of the things we create are sold at local events such as Haigh Show and Friends of Haigh Christmas Market. Walking Group: Walking around the area,with members sharing their local knowledge, it makes an enjoyable way to spend a morning or afternoon (and you can exercise your dog at the same time!) Sometimes combined with Luncheon Group for a meal at a local venue. Theatre Group: Organises group bookings for theatre performances in Manchester, Bolton and Wigan area. 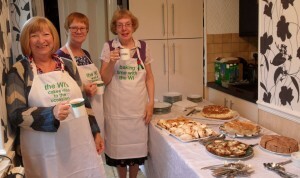 Bookings are usually made for matinee performances and going as a group gives a good reason for tea and cake somewhere! Craft Group: Want to learn how to make things a little differently? 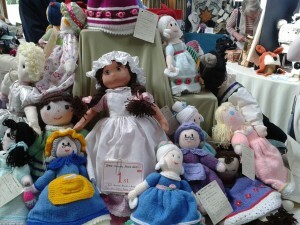 The craft group meets occasionally with workshops on various aspects of sewing, crochet, knitting and all things craft! Bowling Group: During the summer months we meet twice a week to practice crown green bowling. We have some spare bowls so that members can have a go. There is a bowls competition every 2 years for WI’s in Lancashire and we normally enter a few teams of 2. Luncheon Group: Usually meet once a month to “do lunch” at a local venue. Truly Scrumptious is a popular choice and we sometimes take it over with so many members turning up for some food and conversation. Quilting Group: Run by our 2015 President, Pat, members meet to work on quilting projects and generally share knowledge and tips with other members. Gardening Gang: Also run by Pat this group meets on a regular basis at Pat’s allotment in New Springs. Singing Group: A regular meeting of those who love to sing – this is not a choral group, just ladies who love to sing. Run by Marie, the group meets on a Wednesday evening, twice a month. If you have a particular interest which you would like to share, you can propose a new group. We are an adventurous lot so there will be plenty of interest in something new! 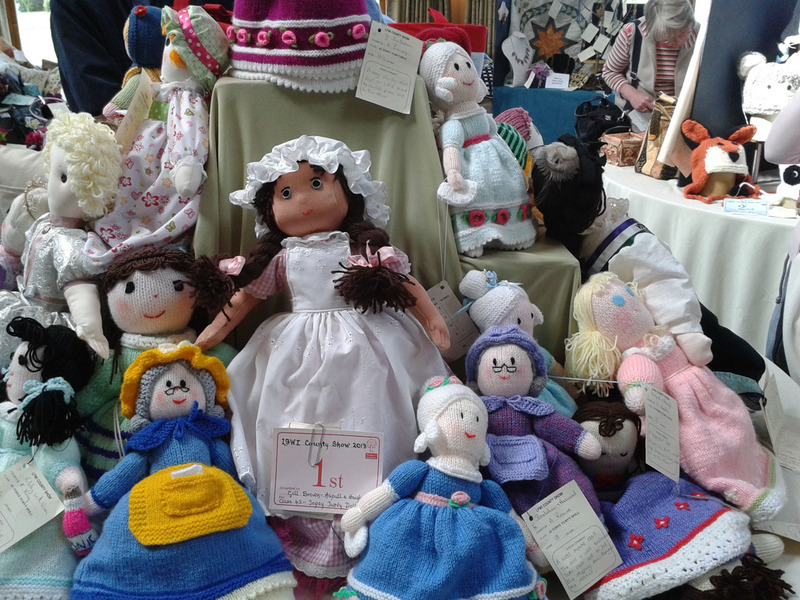 Every year in September the Lancashire Federation holds a County Craft Show with entries from WI members from all over Lancashire. The standard is really high and we have quite a few members who enter the competition as individuals and Aspull and Haigh has competed for the last few years in the “Co-Operative” category. In this category you have to submit various craft items in a set space based around the theme for the year. The individual items are judged in addition to the overall appearance of the display. The first year we entered we achieved a creditable 3rd place but the last 2 years we have won 1st Prize out of the whole of Lancashire WI’s which we are very proud of. 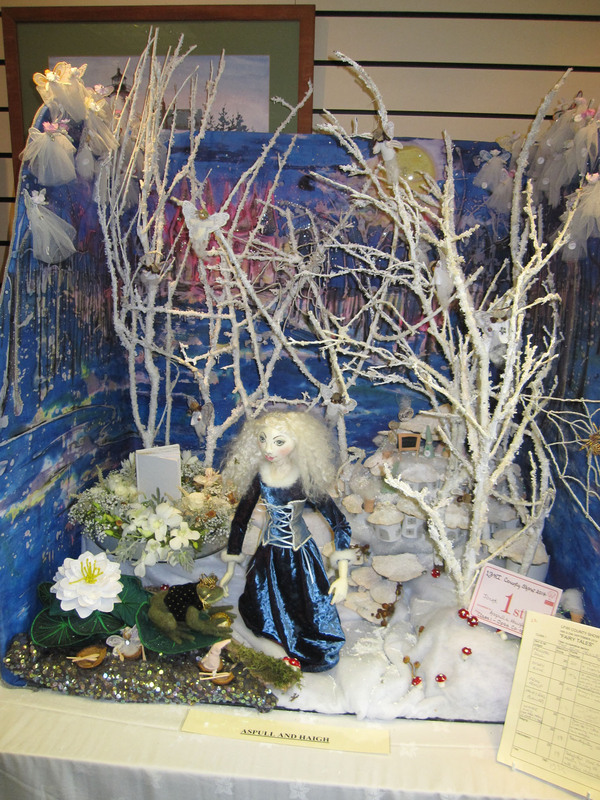 Photo is of 2014 A&H co-operative winning entry Theme:Fairy Tales-The Frog and the Princess. Photo shows some of the individual entries from around Lancashire.